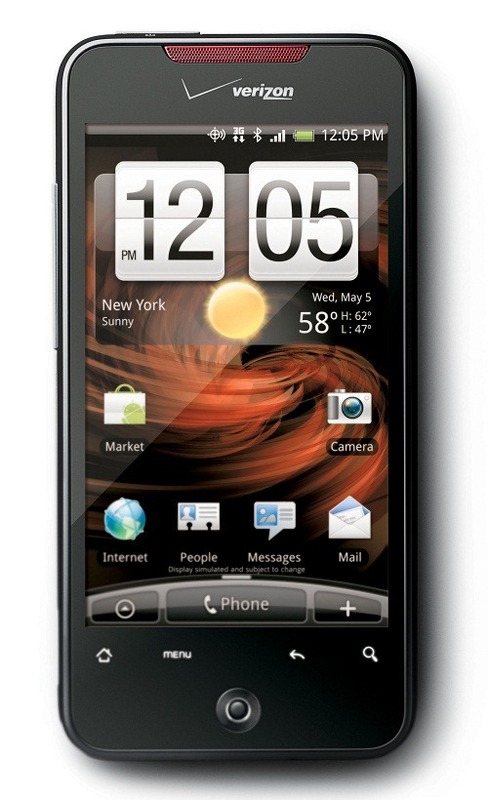 Last week, we saw the launch of the HTC Droid Incredible, an impressive new Android handset. 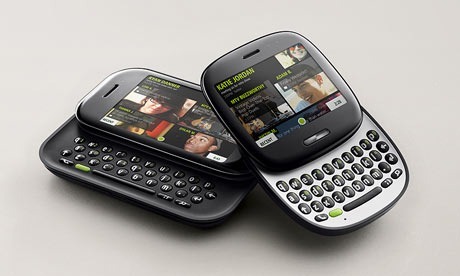 The Incredible, as we soon discovered, was the first Android phone launched in the US in which some units did not ship with an SD card (but rather, boasted 8GB of internal memory). 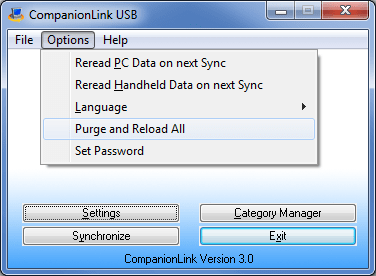 This initially presented a few problems, as CompanionLink’s USB sync for Android depends on a memory card being present to store the sync data. CompanionLink is currently evaluating the viability of using the phone’s internal memory to store sync data. To ensure your sync with the Droid Incredible runs without a hitch, make sure you have a microSD inserted into the phone. MicroSD cards are cheap and readily available – Google should be able to help you track one down. Microsoft announced today the availability of their new social networking phones, the KIN ONE and the KIN TWO. The KIN is a new type of smartphone that has a strong focus on social media and networking. The KIN runs a proprietary Microsoft operating system that is neither Windows Mobile 6.5 nor Windows Phone 7. Rather, the KIN’s user interface resembles the Zune, Microsoft’s line of portable media players. How does this new operating system fit in alongside all the Androids, iPhones, BlackBerrys and Palms out there? Because the KIN runs a new proprietary operating system, that means that it doesn’t support the thousands of apps and third party software available for other phones running Microsoft operating systems. Unfortunately, that also means that the KIN is unable to synchronize data from the PC with CompanionLink. CompanionLink syncs all overdue tasks into a single all-day entry on the Google Calendar. This makes it easy to quickly view a summary of all overdue tasks. When that task is completed on the PC, CompanionLink will sync changes and remove that task from the list of overdue tasks. CompanionLink for Google retails for $39.95, a 14-day free trial is available here. 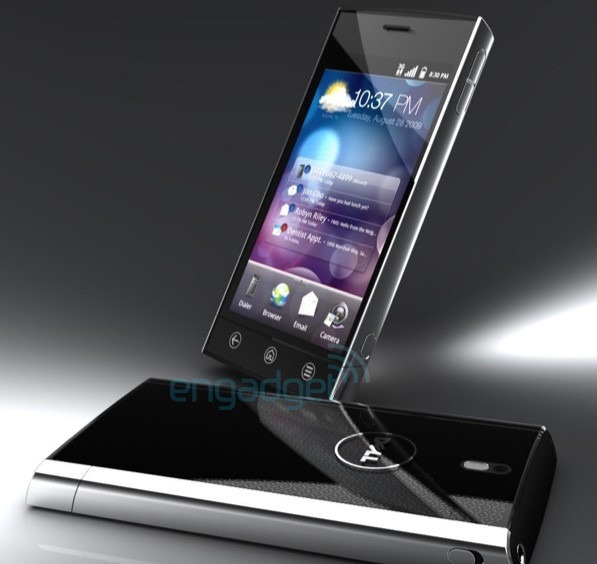 Some drool-inducing new phones from Dell have just been spotted by the fine folks over at Engadget. Dell’s upcoming lineup includes new Android-powered and Windows 7 Series devices, as well as a pair of Android tablets. 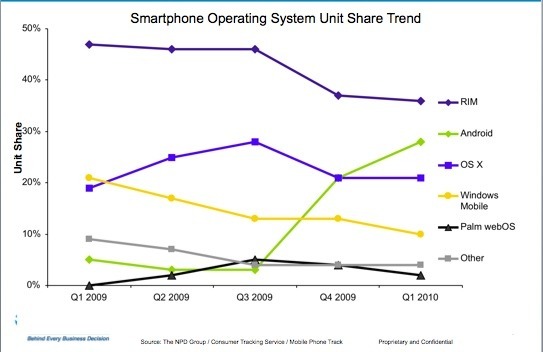 2010 is shaping up to be a very good year for Android fans. As these new phones launch, thousands of consumers will be looking for ways to sync these phones to their PCs. That’s where CompanionLink comes in. DejaOffice, a mobile office application suite for Android, will provide these new phones with business friendly contacts, calendar, tasks and notes apps. DejaOffice users will also be able to sync their new Dell phones to their PCs using CompanionLink. Compatible desktop software includes Outlook, Lotus Notes, ACT! by Sage, Palm Desktop and Goldmine. Little is currently known about how the Windows 7 Series phones will sync with the PC. CompanionLink will continue to monitor this new smartphone platform, and as more details arise, will evaluate whether support for Windows 7 Series will be offered. There are many business professionals in the workforce that continue to use older versions of the ACT! CRM software. As these users upgrade to powerful new smartphones, they are looking for ways to put their ACT! CRM data on their phones. 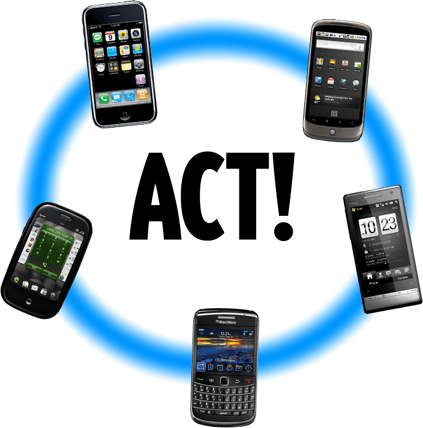 CompanionLink is proud to support the newest versions of ACT! by Sage, as well as legacy products from ACT! 4.0 through ACT! 6.0. For more information, visit www.companionlink.com/act.